There have only been advantages to working with the Global Sellers program. Although localization of your products can be sometimes a bit difficult, Webinterpret have handled everything for us. 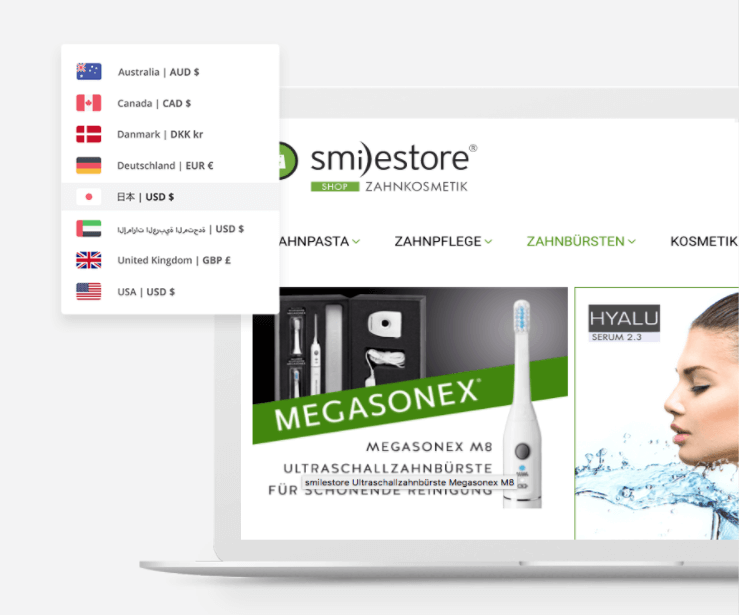 smilestore is a high-end online store, dedicated to premium dental care products. 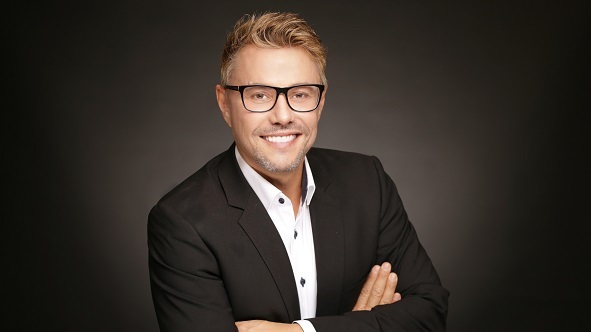 Offering a wide range of bespoke toothpastes, toothbrushes and cosmetics, the owner Kay Link, caters for even the most demanding palates out there. Working in a dental clinic for over 12 years, Kay Link has developed an affinity for dental hygiene products. About ten years ago he started selling a small range of products on Amazon, and subsequently on eBay and Rakuten. A few years later he decided to set up his own business. Today Kay runs a successful online store with a variety of items, alongside a local shop in Essen. The store has always received sales from overseas and growing abroad has always been on Kay’s agenda. However, with only two languages and no local currency conversion available on the site, Kay saw the plug & play solution as an opportunity to attract and convert even more sales from countries outside Germany. 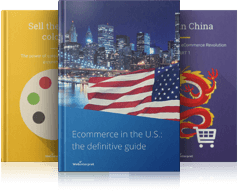 Many surveys indicate that international buyers are more eager to purchase a product, if they are able to shop in their local language and currency. 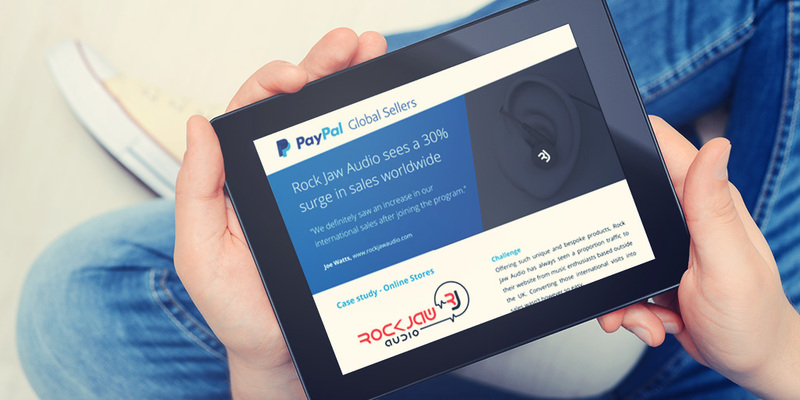 Joining the PayPal program and installing the free plugin from Webinterpret, prices, sizes, product titles and attributes were automatically localised into more than 50 markets worldwide. For Kay nothing has changed, he processes his domestic and overseas orders in exactly the same way as before, letting Webinterpret handle the localization of his shop. 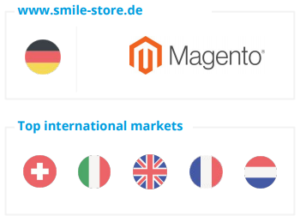 Since joining the program in 2016, the smilestore have increased its sales by approximately 10%. 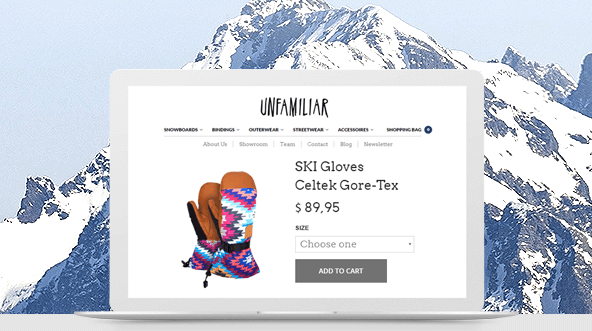 A fully localized and secure checkout, as well as translation and pricing conversion have helped the company to become one of the top ten German sellers within the PayPal Global Sellers program.